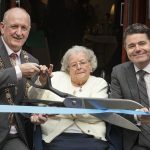 Lourdes Day Care Centre in Dublin’s North East Inner City reopened today following a much-anticipated refurbishment project funded by the Government under Dublin’s North East Inner City Initiative (NEIC). 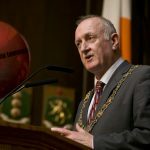 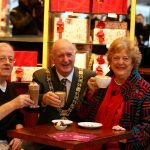 The centre, which is located on Sean McDermott Street, was officially reopened by Lord Mayor of Dublin, Nial Ring, this afternoon. 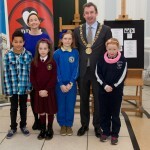 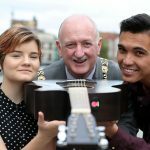 In the final event of Dublin City Council’s Bram Stoker Festival 2013, Dublin’s Lord Mayor Oisín Quinn presented prizes to the winners of the children’s art competition at a ceremony in Dublin City Gallery, the Hugh Lane. 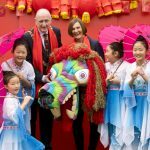 Over 700 hundred entries were received for the art competition which was judged by Dublin City Gallery, the Hugh Lane’s Education Officer Síle Mc Nulty Goodwin.